Stigmata is a term used by people of the Catholic faith for people that randomly end up with the same markings, pain, wounds, and everything that Jesus had when he got crucified and died on the cross. They call it the five Holy Wounds, wounds to the hands and feet from the nails, a wound to the side from getting pierced from the lance. Bleeding from the forehead from the crown of thrones. Also wounds on his back from being whipped. Now the question is, is stigmata a real thing? The most famous case of stigmata was Francesco Forgione, the most beloved Italian saint in the last hundred years, he was known as Padre Pio. 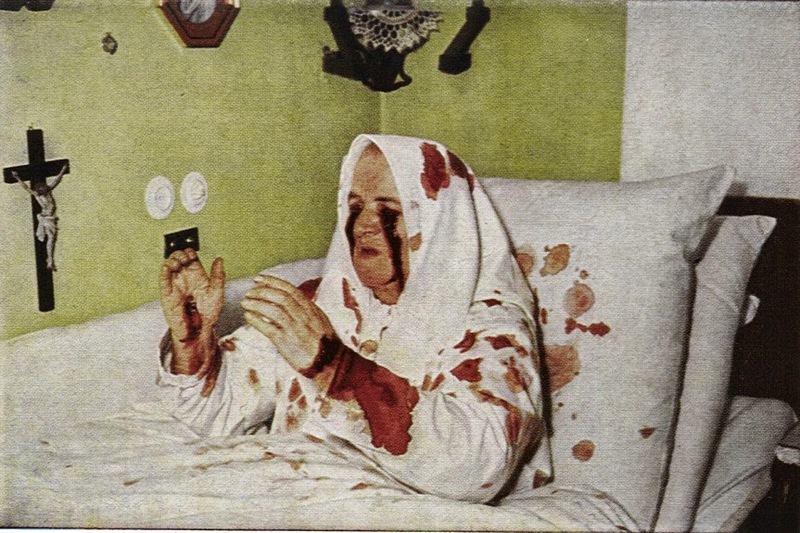 He started to get early signs of stigmata in 1910 with red rings around his hands, then he got full blown stigmata in 1918. Then it was said Padre Pio was able to fly and bilocate, which is be in two places at once. Also his stigmata had a nice perfume to it, it smelled like violets, lilies, roses, incense, and sometime fresh tobacco. Now that is just one case of many, there are many others, read a case for yourself and you decide.